Jazz guitar is a world of its own. Chord theory is incredibly important here. We will train you during your jazz guitar lessons in chord extensions, alterations, and substitutions, and in how to do the voice leading that interconnects chords so that you can effectively "comp." Chord extensions are involved with telescoping the chord out through the thirds that it is built on in order to add 7ths, 9ths, 11ths, and 13ths. Chord alterations are involved with taking the extensions and altering certain notes via flatting or sharping, to facilitate voice leading. It is usually the fifths and the ninths that are altered, giving you sounds like G7+5-9 (G7#5b9) which is a G dominant seventh chord with a raised fifth and a flatted ninth. Substitutions replace chords in the original progression with a harmonically related but totally different chord, like in tritone or b5 substitutions. Scales, modes, hybrid scales, and altered scales are all important components of soloing over changes. Being able to solo in all positions and in all keys is critical to the jazz guitarist as most of the jazz repertoire has modulated sections throughout the music and requires playing in multiple keys within one song. To add to the complexity of learning through jazz guitar lessons, the way a guitarist plays is totally dependent on the configuration of the ensemble that he or she is asked to play in. Playing solo usually results in performing in a chord melody style, a demanding technique that communicates the entirety of the song, melody, harmony, and rhythm, on one instrument. Playing in a duo, with either a vocalist or a melody instrument such as a sax, flute, violin, or trumpet, players will mostly comp and sometimes solo while comping behind themselves for a chorus or two. This small ensemble or duo style is demanding in that it tends to ask the guitarist to play like a pianist. Playing in trios and quartets allow the jazz guitarist to lie in the weeds a little more, playing rhythmic horn arrangement chord partials and leaving some space for the bass and drums to drive the song, and even more space if one of the quartet members is a piano player. Big band settings are where the jazz guitarist has the least room to stretch out and really play anything meaningful. The guitar is part of the rhythm section in the strictest sense of the word and only occasionally does the band leader throw you a bone and give you a solo on a tune. In addition to being fluent in the playing styles required to play solo, or in duos, trios, quartets, or more, the jazz guitarist really needs a profound understanding of theory. 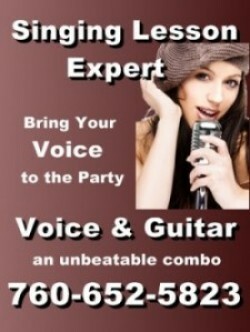 Most of the advanced choices that a guitarist makes come from a mastery of chords and voice leading. There are a diverse number of musical styles that fall under the jazz banner as well, from the jazz standards handed down from George Gershwin, Cole Porter, Harold Arlen, Richard Rogers, to the masterpieces of Duke Ellington, to the countless instrumental tours de force coming from the likes of Thelonious Monk, et al, all the way to the contemporary compositions of artists like Pat Metheny. 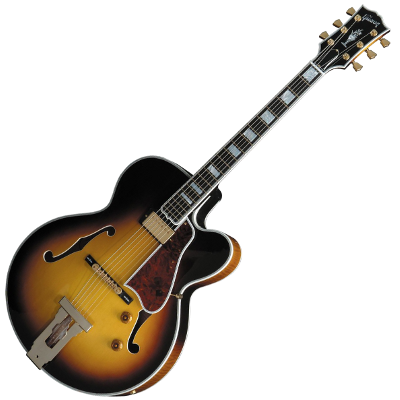 There is so much to learn in order to be a jazz guitarist, and this area is probably the most challenging study area and the place where you really need to take jazz guitar lessons. Look to the Guitar Lesson Expert to educate you on every demanding element of being a jazz guitarist.